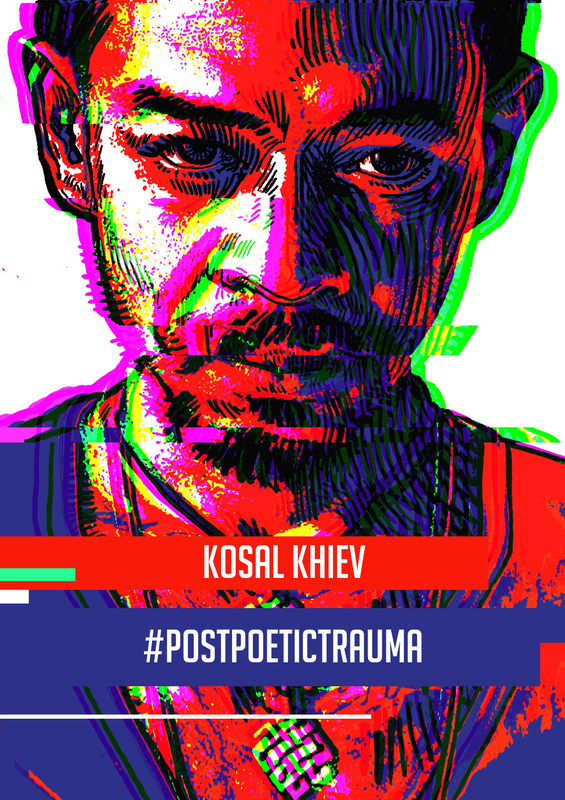 Kosal Khiev is a poet, tattoo artist, and survivor of the US prison system. Born in a Thai refugee camp, Kosal’s family fled to the U.S in 1981. Kosal’s family left the aftermath of the Khmer Rouge war for the promise of peace and prosperity in America. Instead of the American dream, Kosal’s family lived in grim public housing with scarce social services. Kosal admits to making poor choices as a teenager that led him into more violence, poverty, and eventually prison. At the age of 16, Kosal was arrested in a gang fight and charged with attempted murder. Kosal was tried as an adult and sentenced to 16 years in a state penitentiary. While serving 14 years in prison he discovered spoken word poetry from a former Vietnam War veteran. Upon release in 2011, the U.S. government deported him to Cambodia, a country he had never been To. Spoken word Is a creative channel to tell his story and transform his anger, regrets, and experiences into a poetic art form.